The U.S. based First Atlantic Cybersecurity Institute will launch its cybersecurity and digital forensics programs later this month. 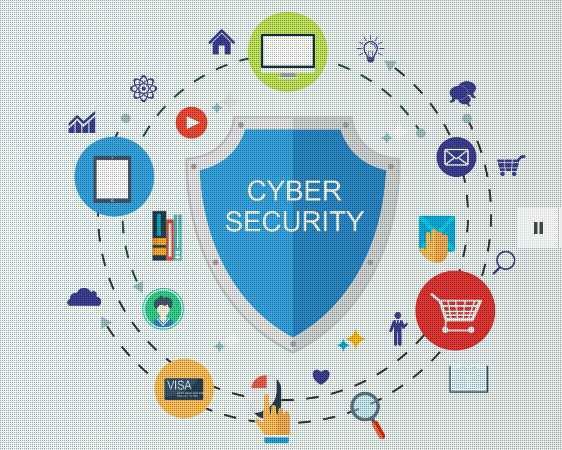 It will be entirely online and offer Certificate, Diploma and Nanodegree programs on Cybersecurity Policy, Management, Technology and more. Send email to facyber@fasmicro.com to be informed when the program goes live.